Don't get swayed by the heading. It's all about what I believe, that doesn't mean I am against the Google's cloud concept coined in 2006. Every business is different in terms of strength, capacity and capital, so does there resource requirements are. In an application driven environment where functionality and performance directly impact your business and brand, you can't afford to see clients switching to your rivals due to bad experiences at yours. 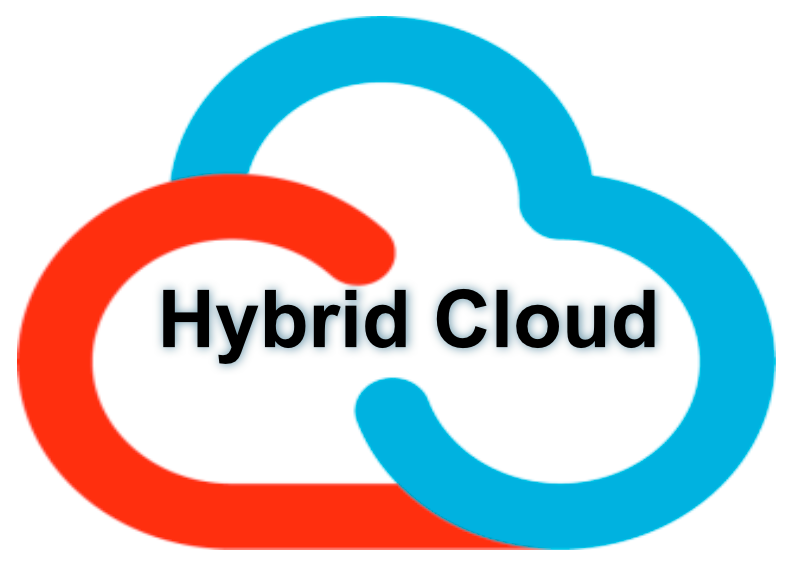 Both dedicated and cloud hosting models are claimed to be the best for budding businesses in terms of resources and computing capabilities. They come with their pros and cons. When you plan to host your mission-critical applications, both could be the best options. But when you are new to the business and don't need as much resources, dedicated hosting is the better option. I personally believe that dedicated servers deliver better performance than cloud. Cloud servers can't compete the level of performance that a properly configured dedicated server can deliver. The bigger let down with cloud servers is that the network and underlying storage are shared among customers. That causes dis I/O errors at times. In case another customer begins to send large amounts requests to the storage array, slowdowns occur. It's noteworthy that most of the cloud vendors offer more storage, not faster storage. The crux is that if your business is simple and doesn't need complex resources, a single dedicated server hosting could offer you better result than expensive cloud servers. Transparency becomes a core issue when it comes to sneak inside the application and explore complicated performance and reliability issues and fixed them out. With most of the Cloud vendors, you're not allowed to look into what are the bottlenecks that affecting your server performance. With cloud hosting, two major issues occur time and again- workloads due to shared resources and underlying hardware errors. Comparatively, dedicated hosting is less prone to such glitches. Most of the cloud vendors sell off their cloud services with a tag of being inherently redundant. But this is often not the case. Nodes used in cloud computing are less reliable than dedicated servers. When it's cloud computing, it's the compute node that functions in all means. If the node dies, workload dies. This is quite a complex thing and requires enough time and efforts to setup, monitor and maintain. Cloud is always an expensive deal. If you are a small web design or web development firm, cloud hosting could be a burden to your budget. When you observe deeply the requirements you needed to run your online business, you'll find that even dedicated servers from a reliable web hosting company could fulfill your resource needs and offer best value. Adding up storage units and hard drives further soars up the cost of cloud or VPS systems. Dedicated servers are much safer and offer better performance because the connections are direct. They also offer full control of your data management. When you run of out of storage space, you simply need to get an additional server to handle the new load.